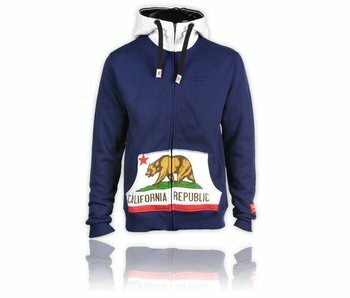 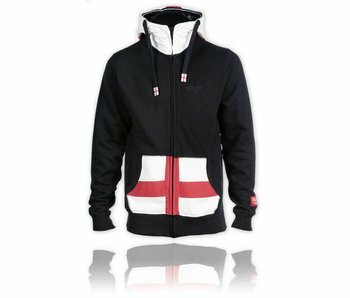 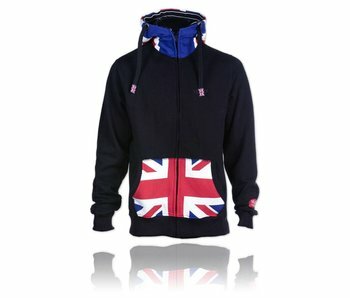 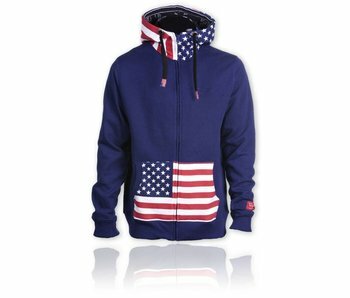 Hooded Sweater USA with United States flag on hoodie and front pocket, this hoody is worn by 50Cent. 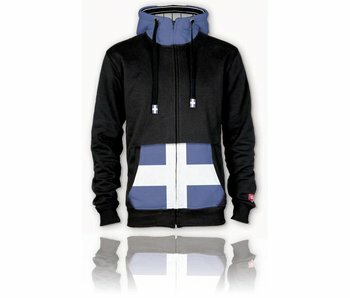 Hooded Sweater Argentina with Argentina flag on hoodie and front pocket. 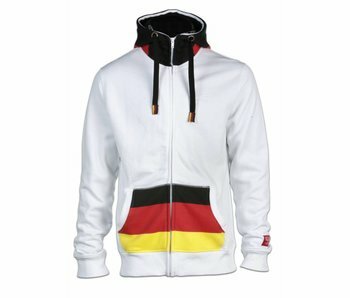 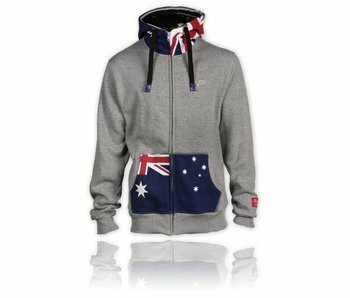 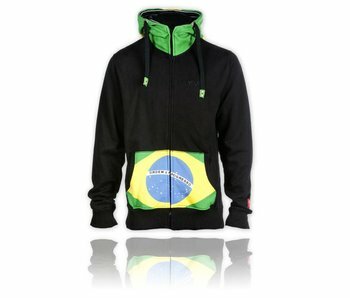 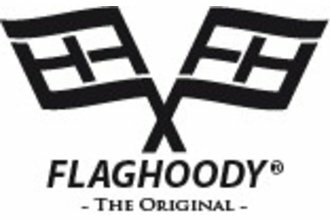 This hoody is unique for the fans of this country. 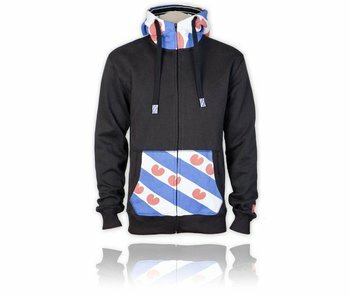 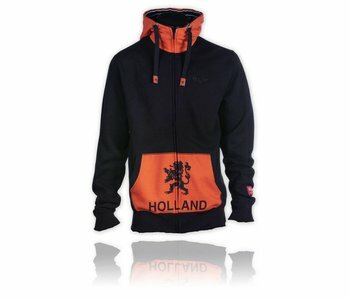 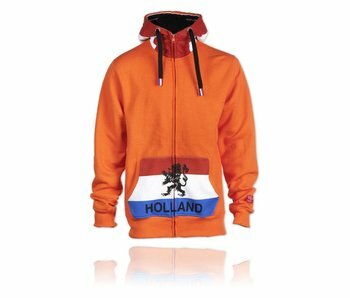 Hooded Zip Sweater HOLLAND with the ORANGE FLAG WITH LION flag on hoodie and front pocket.